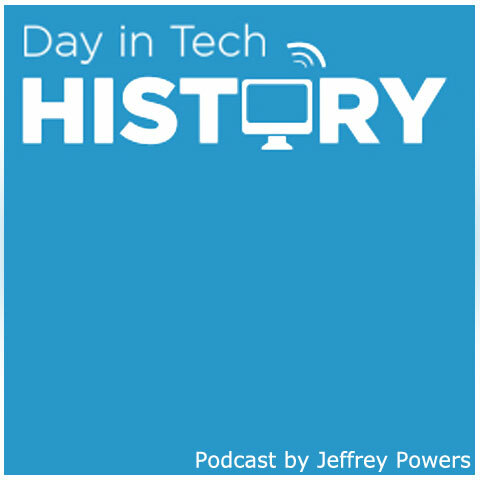 1966 – The US launched the first operational satelliteat 7:41 UTC. The Environmental Science Services Administration (ESSA-1) was a weather satellite and the first one the US put into space. This is a spin-stabilized satellite meant to hover over Earth. ESSA-1 orbited every 100 minutes. The device orbited Earth and sent meteorological photos back until October 6, 1966 when the camera failed. 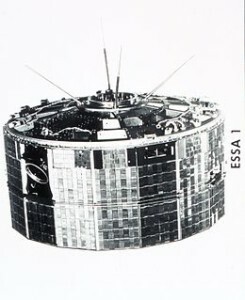 ESSA-1 was officially deactivated on May 8, 1967.